Magnanimous, Self-aware, Dignified, Majestic, Optimistic, Romantic, Aristocratic, Loyal, Violent, Arrogant, Impatient, Boastfulness. Vijayalakshmi Pandit, Neil Armstrong, V.V. Giri, J.R.D.Tata, P.B.Shelly. Your kisses are wild and uninhibited, biting and clawing, you expect applause for your performance. 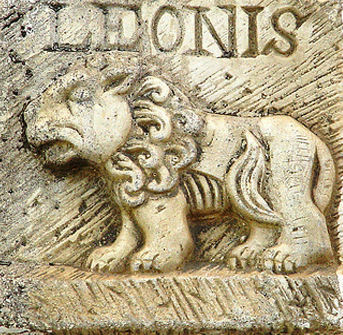 Leo is the sign of the King. Leos can pursue the following professions - Armed Forces or Civil Services, Acting, Dancing, Teaching and also be the Head of a big institution. Leo is the natural sign of love and romance. Leo romance is played out with passion and high drama. Leo is an ideal lover and is generous, ardent, appealing and glamorous. Leo marries well below him and has the ardor and the passion to make the mate happy. In marriage, Leo is possessive and loyal. In total, there have been 25171 visitors (100507 hits) on this page!